When Madrid and Barcelona jostle for the limelight, Valencia doesn't seem to mind. It, too, has superb cultural attractions and neighborhoods to soak up the local vibe. To top it all off, it's got las Fallas, a pyrotechnic extravaganza unlike any other. Designed by Santiago Calatrava, the vast cultural center, including a promenade of art and greenery, comprises five shell-like structures that reflect the influence of the sea. 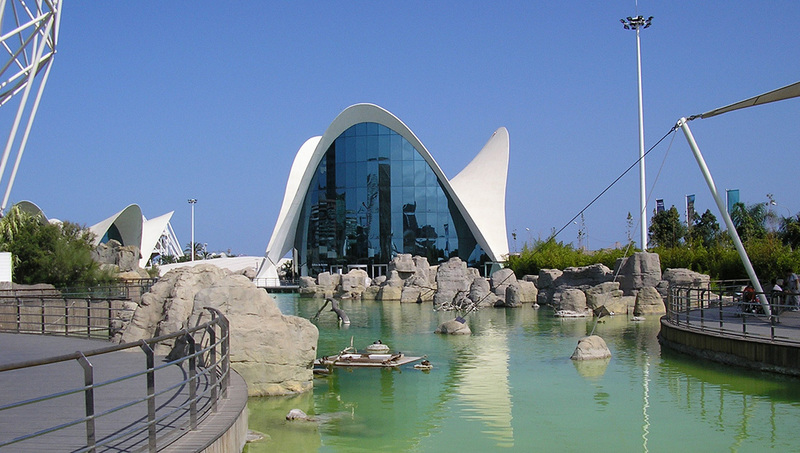 Europe's largest aquarium hosts a dolphinarium and exhibits the world's main ecosystems. For a unique, culinary experience, dine among the fishes at the underwater restaurant. 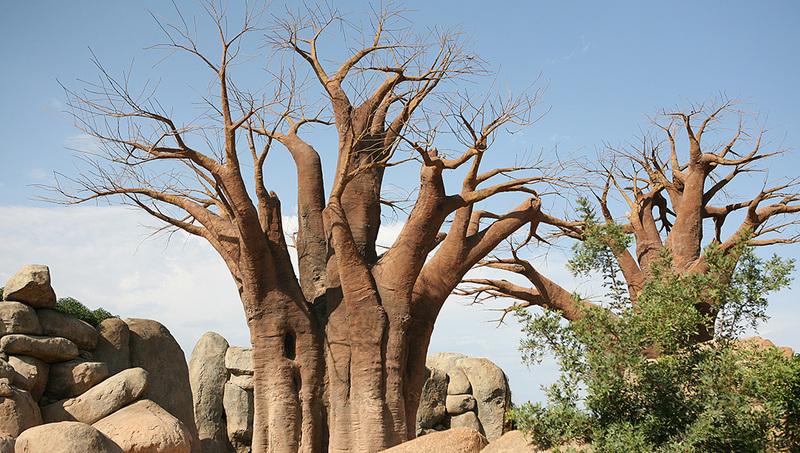 The park boasts three African habitats, in which animals coexist as they would in their natural environment. The design also enhances the effect of viewing the animals up close. 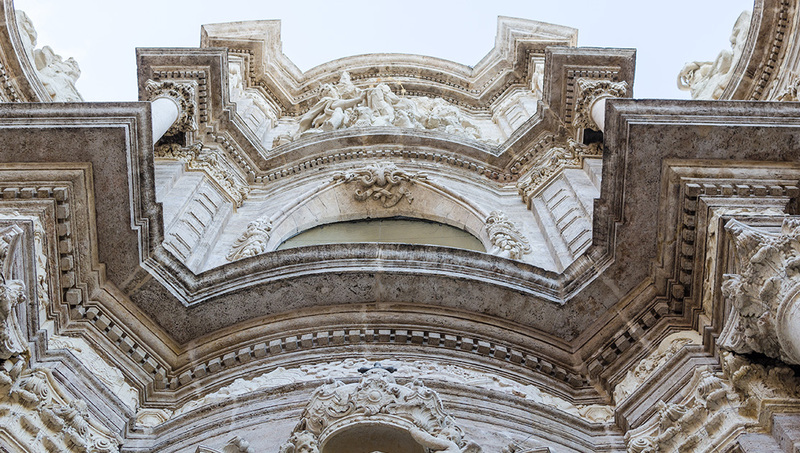 The former Silk Exchange from the 16th century reflects the city's mercantile prosperity, with the grand Contract Hall as the center of the merchants' wheeling and dealing. Many believe, and some question, that the cathedral houses the Holy Chalice from the Last Supper. The polished Grail dates to around the first century AD. 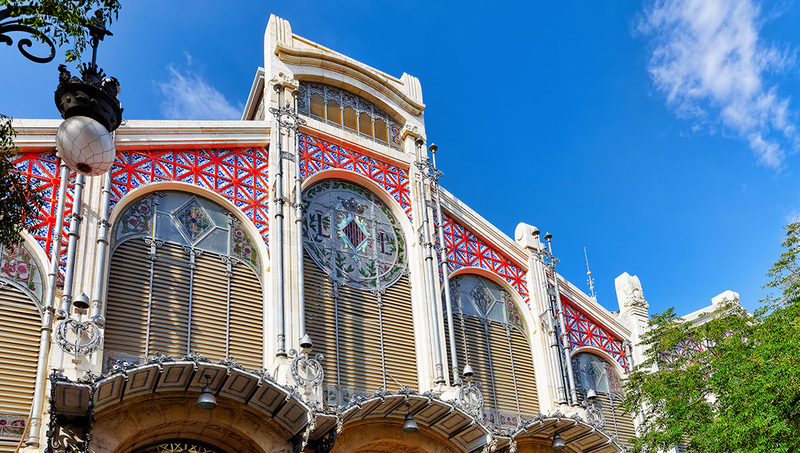 The famed El Mercat has been a mecca for foodies since its inauguration in 1928, offering a bounty of local produce and regional specialities at hundreds of different stands. The imposing, Gothic towers from 1391 once marked the main entrance into the former walled city.They served not only as a prison, but also a ceremonial entrance in their day. How many days to spend in Valencia? Allow yourself a minimum of four full days to take in the sights at a leisurely pace, setting aside one for the City of Arts and Sciences and one for the Bioparc. If you're looking for sun, sea, and sand, add another day or even two for Valencia's great beaches. If you arrive during las Fallas in mid-March, you may want to tack on an extra day to experience it. It's easy to get around Valencia by bus, tram and subway. 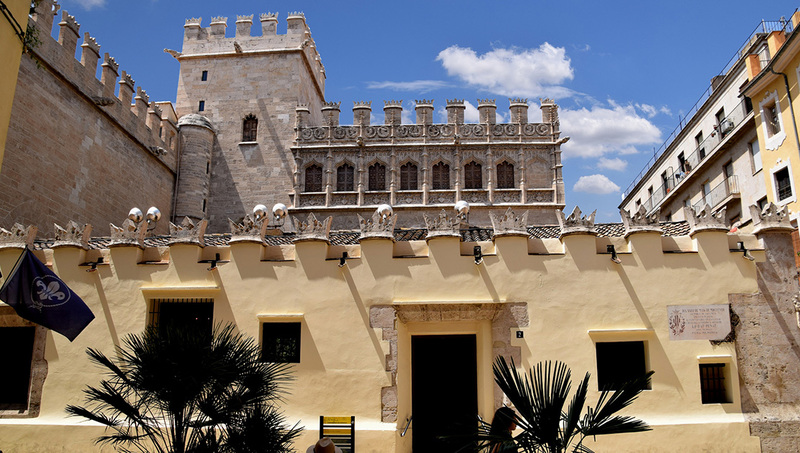 The purchase of the Valencia Tourist Card (VLC) includes free public transportation and admission to public museums and monuments. The city is also bike-friendly, providing plenty of enjoyable places to ride, such as through the 5-mile Turia Park. 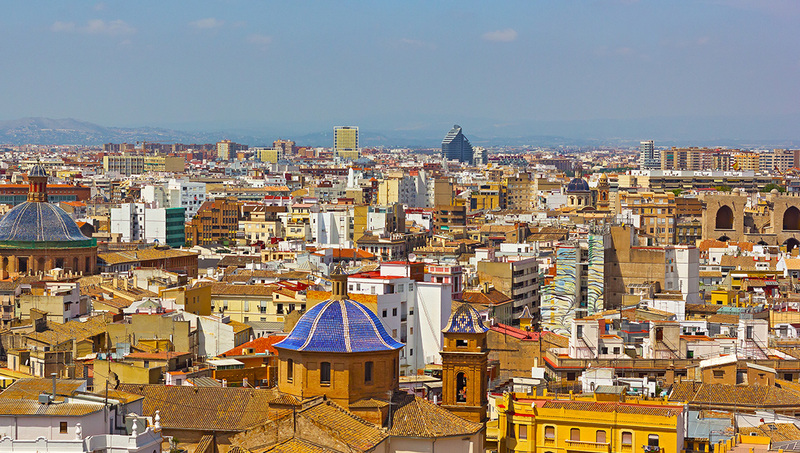 It stretches from the area near the Bioparc Valencia to the City of Arts and Sciences. 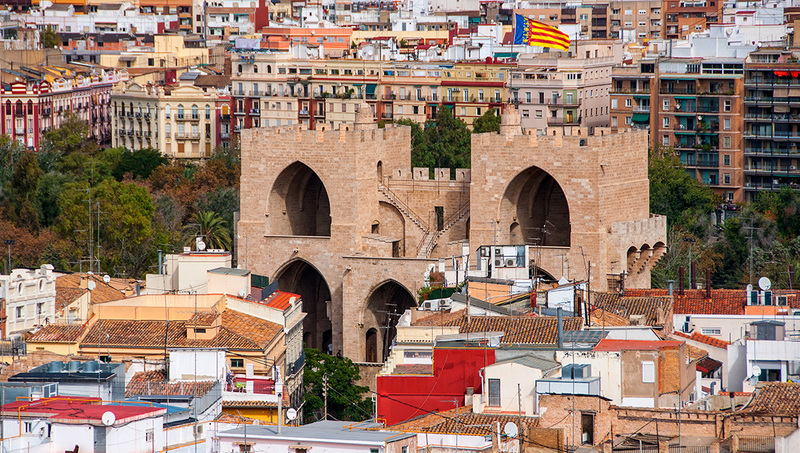 Valencia's Old Town (Ciutat Vella) is a popular and central area to be. Russafa is a nice alternative and located in the adjacent district of Eixample. For beach-goers, who'd rather stay closer to the sea, La Malva-Rosa is a nice option, approximately 30 minutes away by metro to the city center (e.g. Colón metro station). You can either purchase tickets for the one place you'd like to visit (Hemisfèric 8€, Oceanogràfic 27.90€, Science Museum 8€), or mix and match with a packaged price. You can book all three for 32€, which includes a 10% discount when booking online. When selecting the Hemisfèric, you'll need to choose one IMAX film session you'd like to watch. You can buy all tickets online for a specific date. There is no bad time to visit this city, which never gets too cold. In the summer, though, there are more crowds, while in the winter some attractions offer shortened opening hours. Late spring, before the summer crowds arrive, may be best.